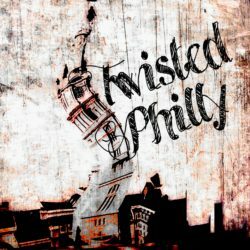 TwistedPhilly live events provide an opportunity to engage with other listeners through meet and greets, plus experience an episode of TwistedPhilly live and in person with Deana Marie. 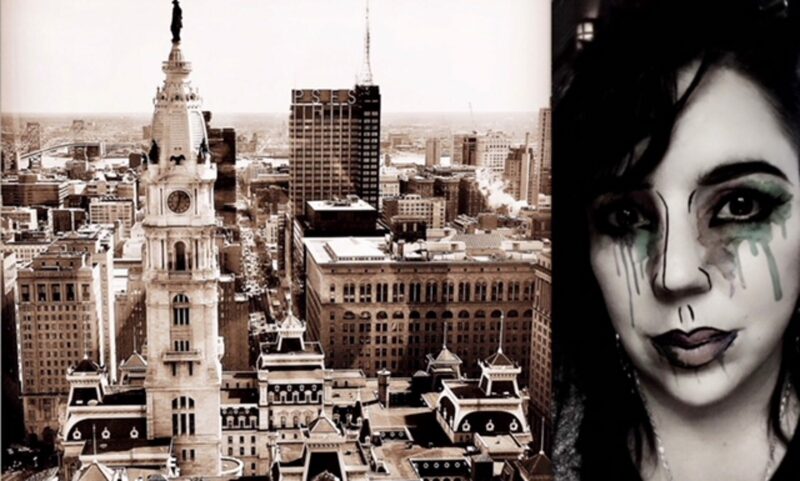 Scroll down to find live events in the Philadelphia area, and other parts of the country! This is a charity event benefiting On Gracie’s Wings, a non profit organization founded in honor of Abington, PA, teenager Grace Packer. Grace was 15 years old when she went missing in July, 2016. It was later discovered she was brutally murdered by her adoptive mother and her mother’s boyfriend. 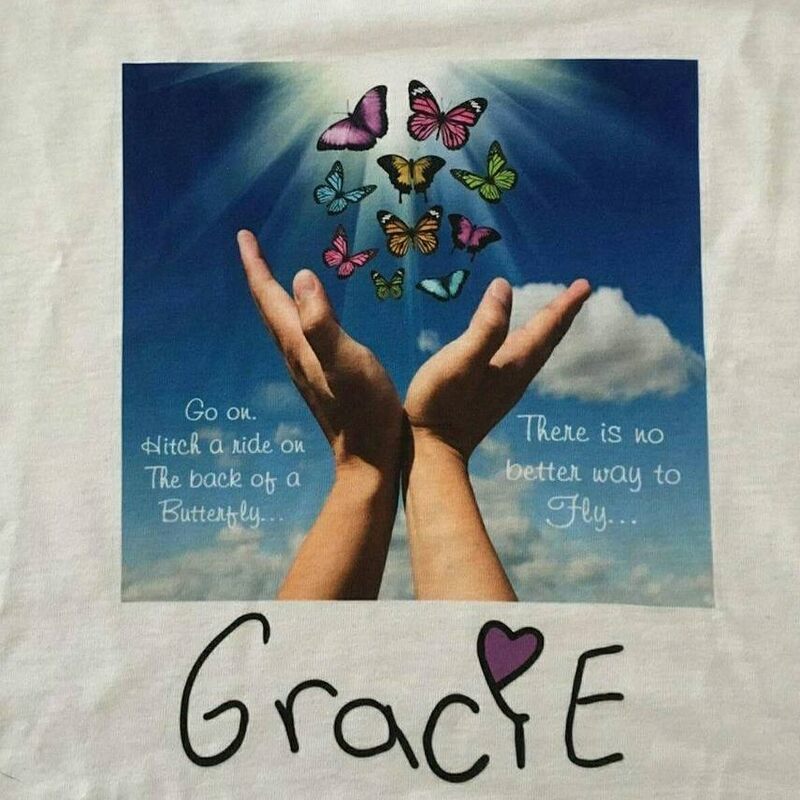 On Gracie’s Wings helps children and families in foster care while raising awareness about domestic violence. 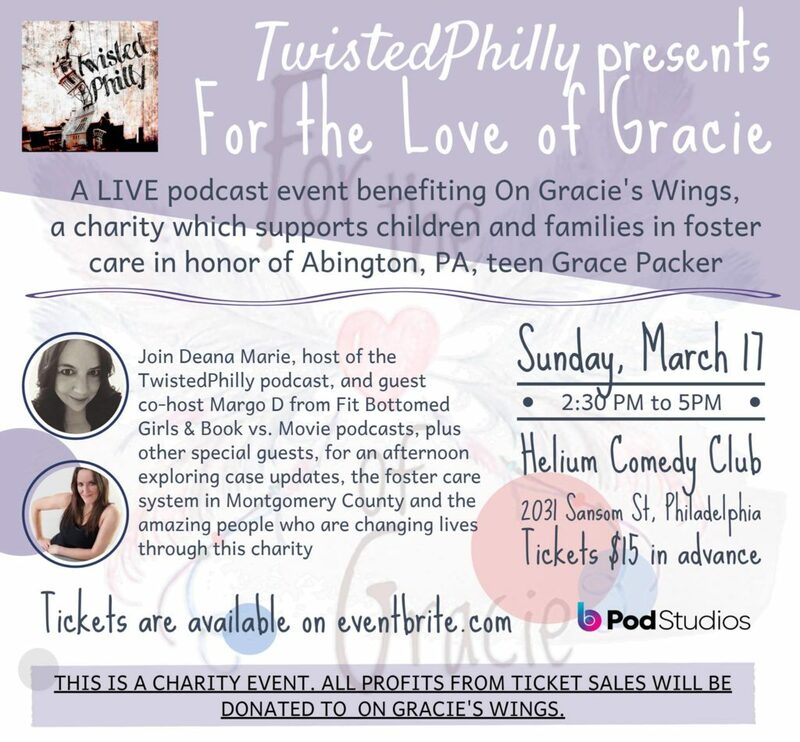 Join Deana Marie, host of the TwistedPhilly podcast, and special guest co-host Margo D from Fit Bottomed Girls and Book vs. Movie podcasts, plus other special guests, for an afternoon exploring case updates, as the trials for the murder of Grace Packer get underway, the foster care system in Montgomery County and the amazing people changing lives through On Gracie’s Wings. Four terrific podcasts come together for an evening of spine tingling entertainment! 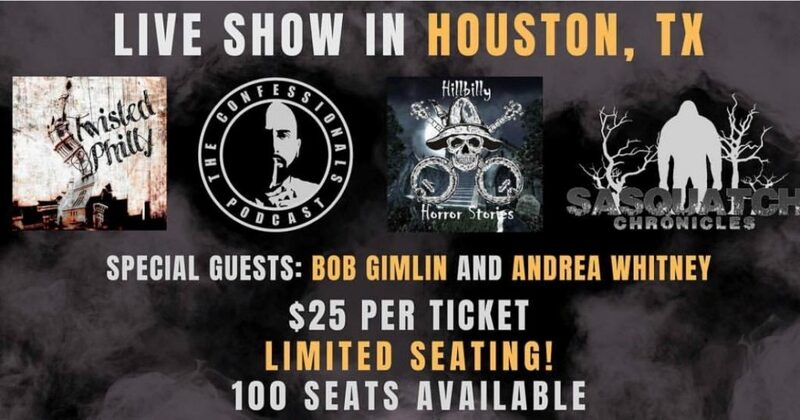 Hillbilly Horror Stories, Twisted Philly, Sasquatch Chronicles & the Confessionals give you a night of fun and full access to all of podcasters. Eat some great Mexican food as you hear stories of cryptids, paranormal and true crime. Make sure to get as many pics and hugs as you want, because every ticket is a VIP ticket. This event will be hosted by Andrea Whitney, Editor and Chief of the Jasper Newsboy. She has plenty of great paranormal stories of her own! Tickets are only $25 and seating is limited to only 100 tickets for this all star event.